Their green and white hooped kit was previously worn by a team at St John’s Junior Football Club in Chorlton, sponsored by MC Construction. 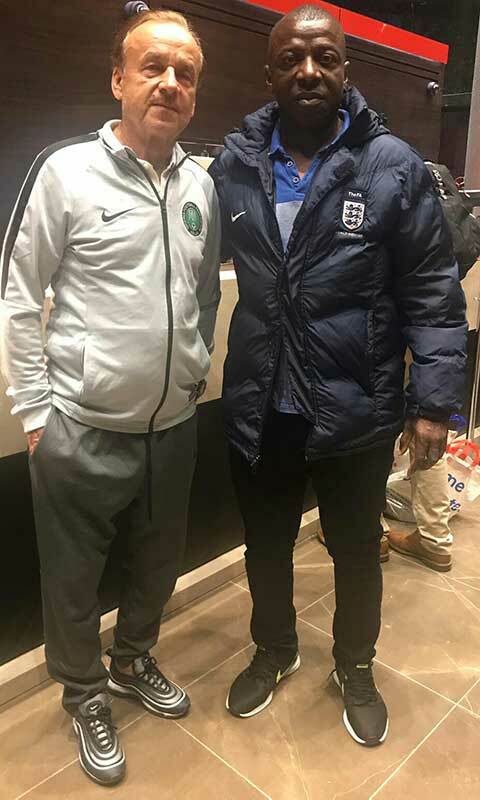 In addition to St John’s, Chuks has collected unwanted items from clubs including Curzon Ashton and Droylsden FC, and has shipped them to Africa. “I grew up in Lagos and benefited from people who handed down their kits to me and enabled me to have a career in football. “Every few years, teams get a new sponsor and we collect the old kits once they are outgrown. They are usually still in good condition and we don’t want them to go to waste, so it’s great to be able to pass them on to children who would otherwise go without. 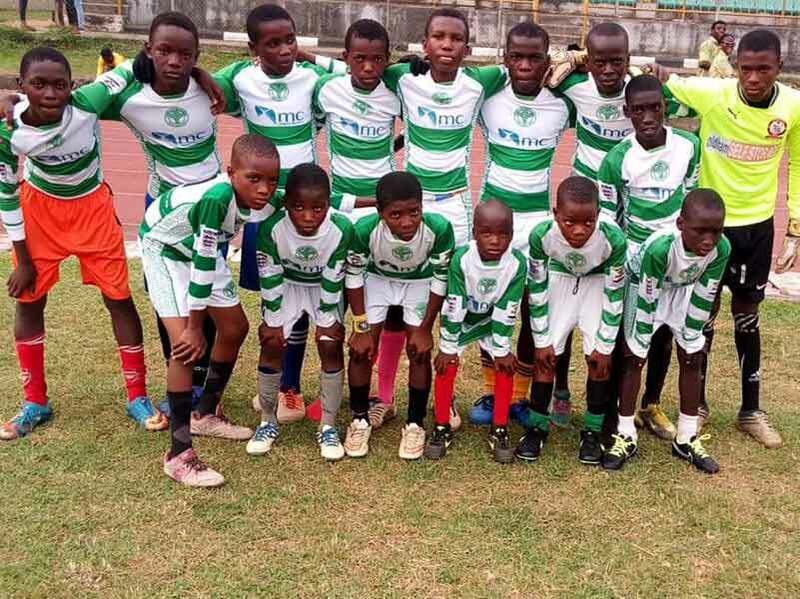 “We are proud that our sponsored shirts have contributed to Chuks’ fantastic and worthwhile initiative.